Search Engine Optimization campaigns and website indexability audits. Web development, migration, and internationalisation consultancy. An international SEO agency for web positioning in Google, Yandex and Baidu. Consulting services and digital marketing strategy development. Competition analysis, target definition and strategic planning to help you accomplish your business goals on the Internet. Human Level Training provides in-company courses, online courses, webinars… We also impart SEO, analytics, PPC, e-commerce and online marketing training to technical departments and management. Human Level is an agency specialising in SEO and PPC since 2001. Frequent speakers at the most important national and international online marketing events. 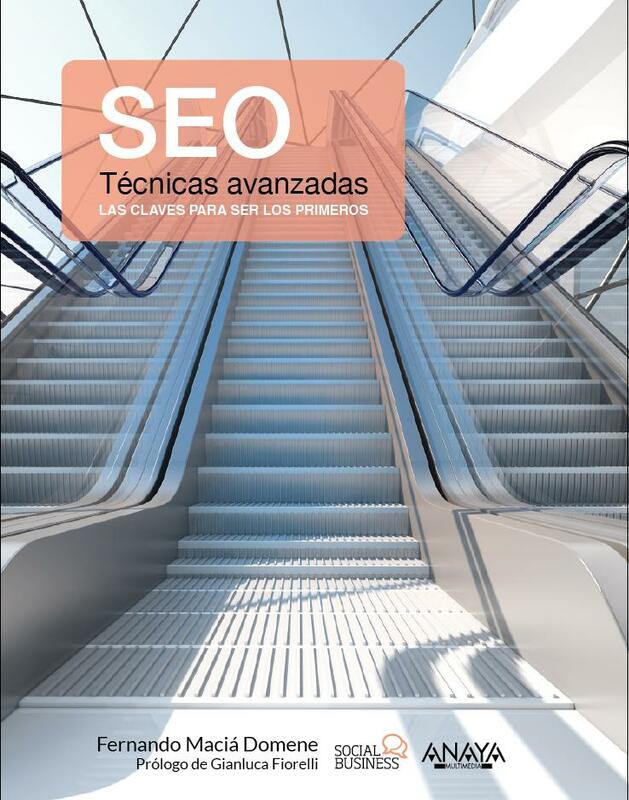 In 2006 we published the first ever book about Search Engine Optimization in Spanish with Anaya Multimedia. Since then, our books –now eight– rank amongst the best-selling in the fields of search engine optimization, digital marketing and social media. 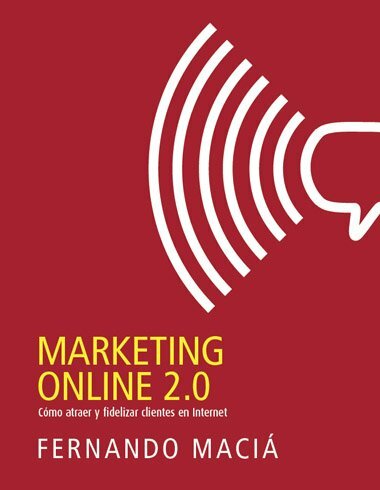 Fernando Maciá updates this book, which has already become a work of reference amongst Spanish-speaking SEOs, but this time he goes a couple of steps further. Since late 2011 up until now many things have happened in the world of search engines. And even though the greater part of the first edition is still current and completely valid, other aspects were already becoming obsolete and required a fairly in-depth update. Having been published in September 2015, it’s already become a best-seller. Online Marketing 2.0 is aimed to help professionals and entrepreneurs to successfully outline their own online marketing strategy. It’s an excellent and entertaining starting point facilitating the transition from traditional marketing concepts to the Internet environment in a didactic and natural way, as well as reasoned and intuitive. It has become an exemplary book in Spanish and it has even been chosen as a textbook in several universities. 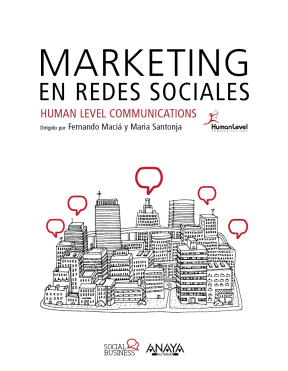 Human Level is frequently mentioned as one of the leading digital marketing agencies in Spain on television and radio programmes, as well as in numerous printed publications. Human Level SEO agency: experience-based results.